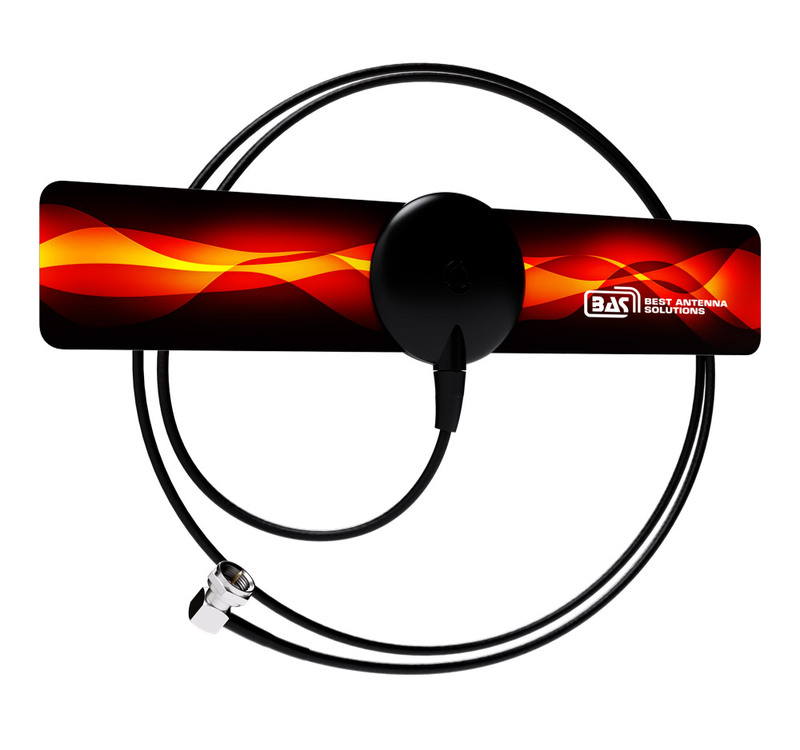 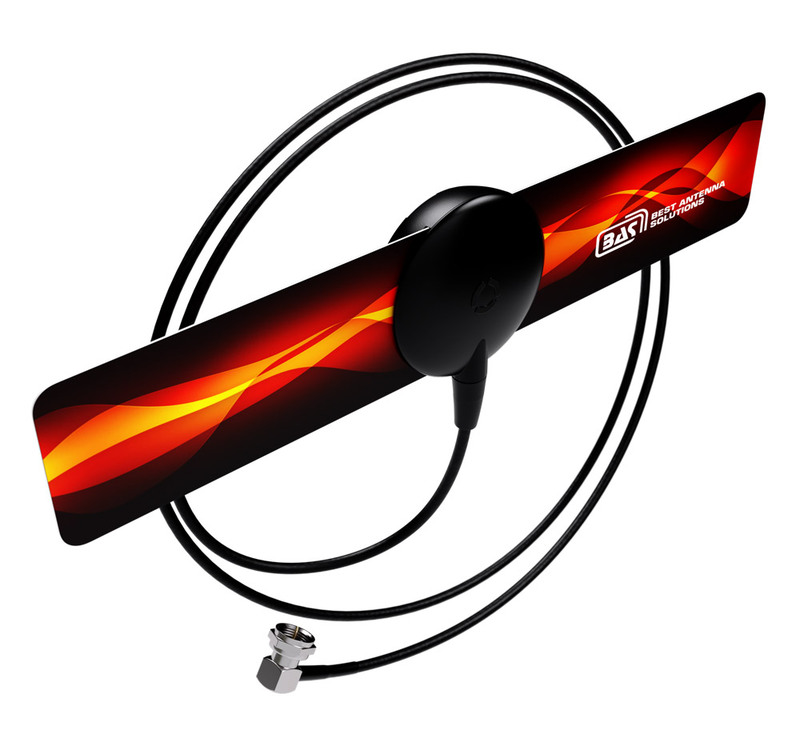 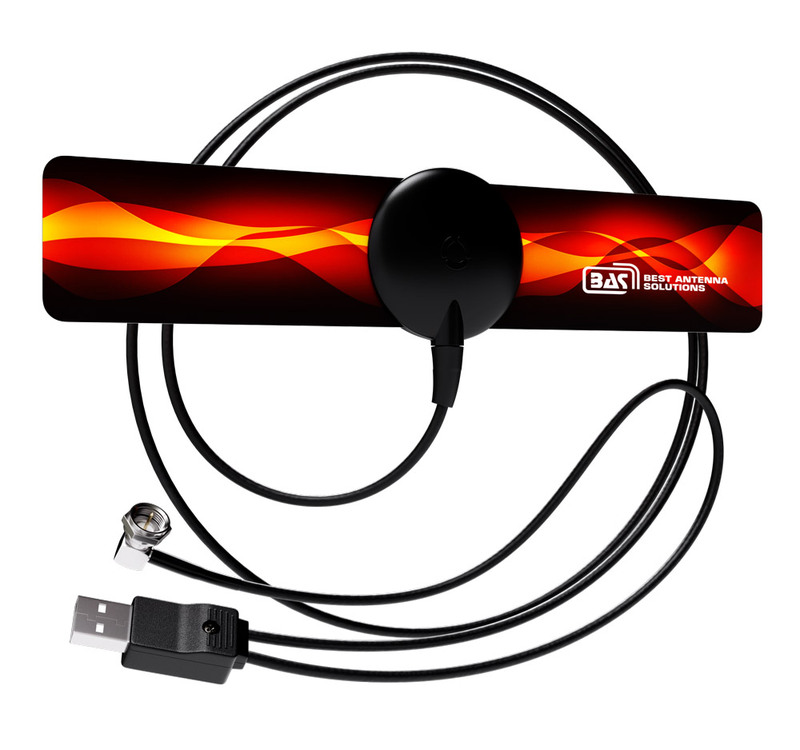 The Micro Digital USB active antenna provides optimal reception of both analog and digital television broadcasts transmitted under any current technical standard. 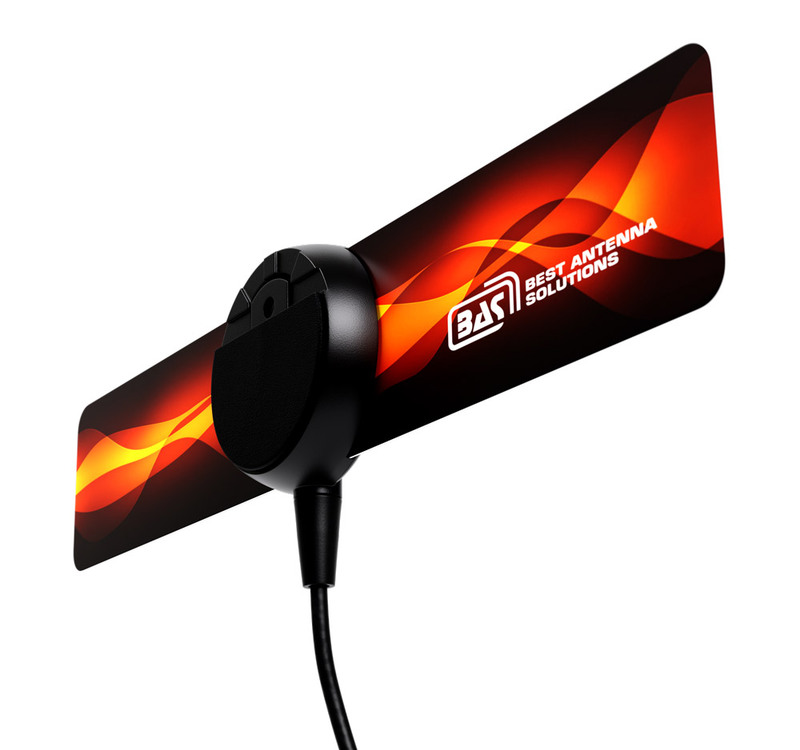 It includes an amplifier stage to enhance the incoming television signal for locations that require it. 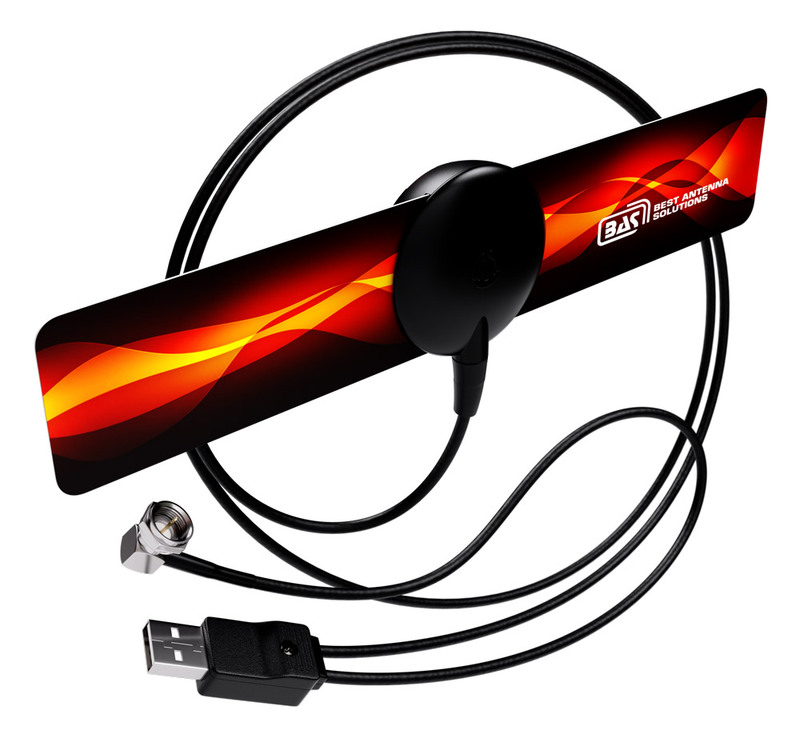 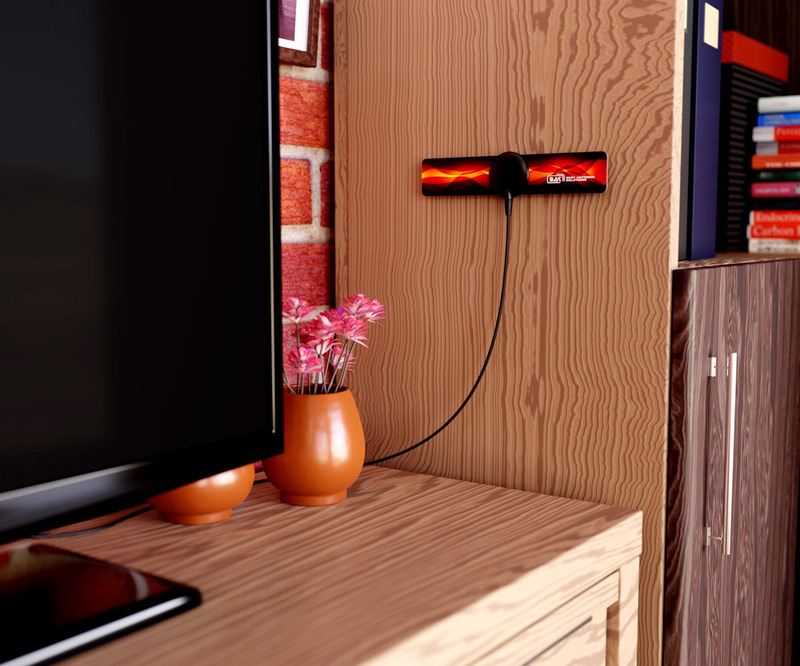 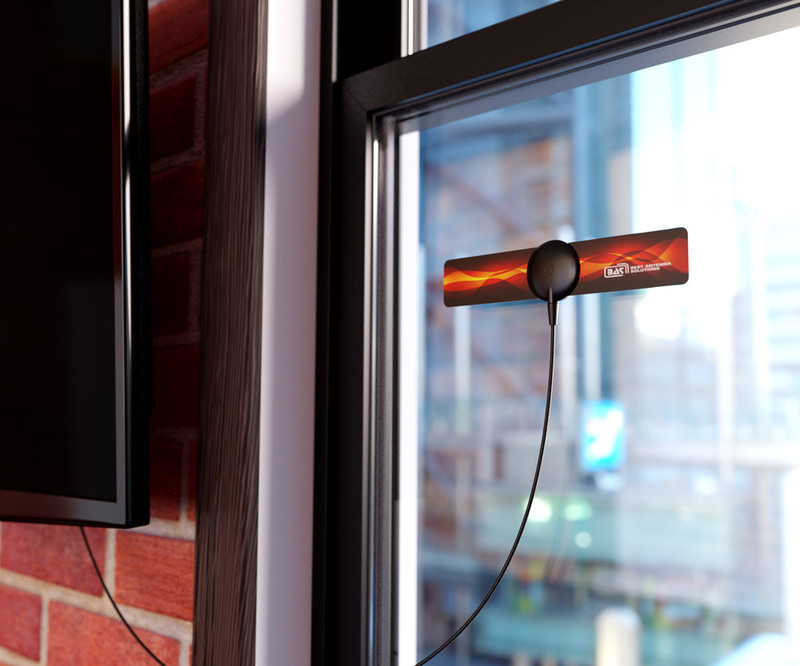 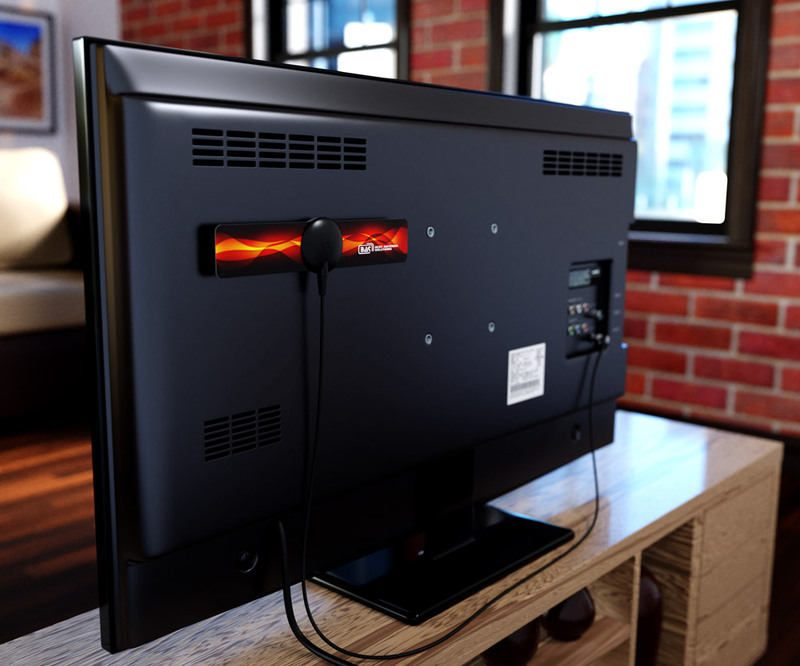 The Micro Digital USB antenna includes a USB connector for power from the television or it can use a USB power adapter. 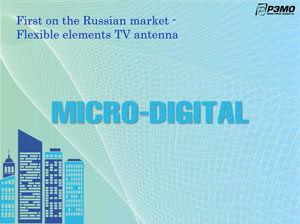 The Micro Digital antenna, which is the same antenna but without the amplifier, is passive and is the choice where the incoming television signal is adequate. Both antennas are installed similarly in just a few seconds. 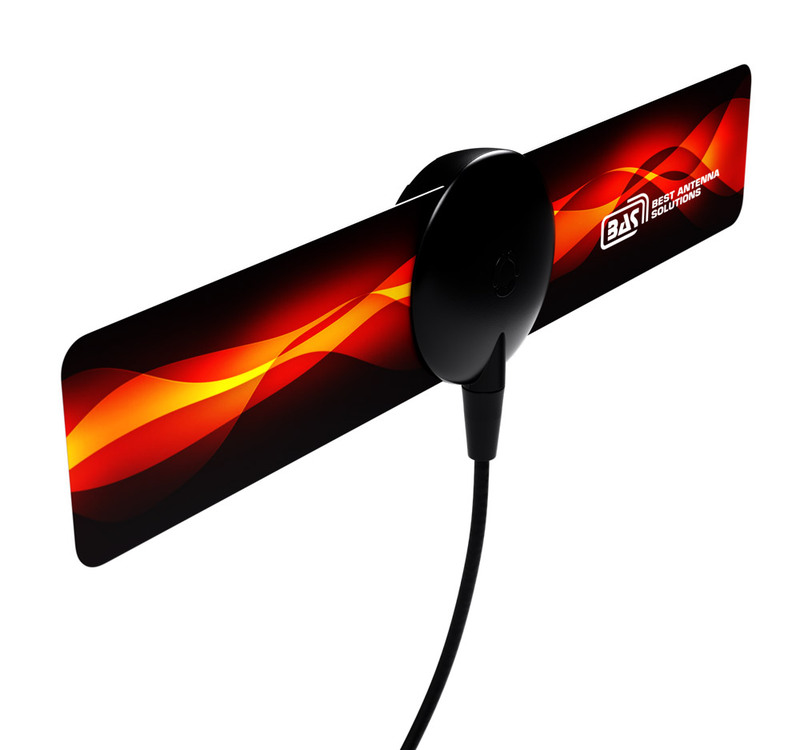 After removing the protective film, the antenna is applied to the desired location, which may be a window, the rear of the television or an adjacent wall surface.